Company: Sive, Paget & Riesel, P.C. 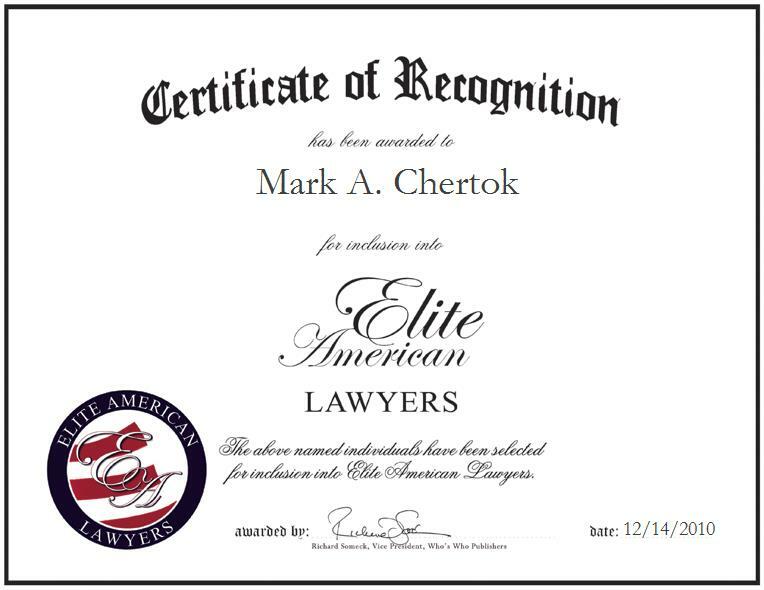 New York, New York | December 14, 2010 | Mark Chertok, Attorney for Sive, Paget & Riesel, P.C., has been recognized by Elite American Lawyers for his dedication in legal services. As an attorney, Mr. Chertok is responsible for consulting, litigating, advising, managing waterfront assessments, and lecturing. Mr. Chertok’s expertise includes environmental impact assessment and development, waterfront development and brownfields. The highlight of his career was being involved in the long-term Queens West development project and the proposed expansion of Columbia University. With 37 years of professional experience, Mr. Chertok attributes his success to his determination. In 1970 he graduated with a J.D. from Harvard Law School. 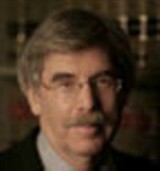 For more information on Sive, Paget & Riesel, P.C., please visit their website at http://www.sprlaw.com.